How Much Is Lack of Assertiveness Costing Your Sales Organization? Emotional Intelligence skills are critical in achieving hard sales results. Well-intended sales managers often work on the wrong end of the problem when diagnosing sales performance challenges. They continue to teach and coach hard selling skills, which are important. But if a salesperson has been taught selling skills and still is not executing the selling behaviors or skills, it’s time to look at coaching soft skills. Assertiveness – the ability to state what you need -- is an important emotional intelligence skill needed to create win-win relationships. Salespeople lacking assertiveness turn into sales victims. They complain that prospects and customers taking advantage of them when in reality, they lack assertiveness. Budgets are one area of the sales process where lack of assertiveness creates poor sales outcomes. The prospect obviously had a budget. The salesperson wasn’t assertive enough to uncover it. This salesperson just wasted valuable selling time on a prospect that wasn’t qualified to be in her pipeline. The first step in being more assertive is to raise your self-awareness. Ask yourself this powerful question: What are you afraid of losing? In this case, the salesperson is afraid of losing a deal. He believes that if he asks about a range of investment, the deal will go away. So he goes along to get along. And you know the end of the story. 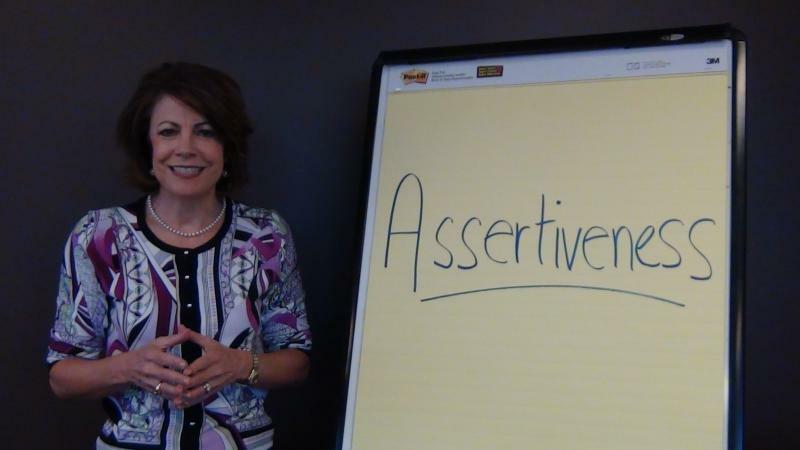 If you want to close more business in the second half of the year, work on your team’s assertiveness skills. Help team members to learn to share what is needed to create true win-win opportunities.